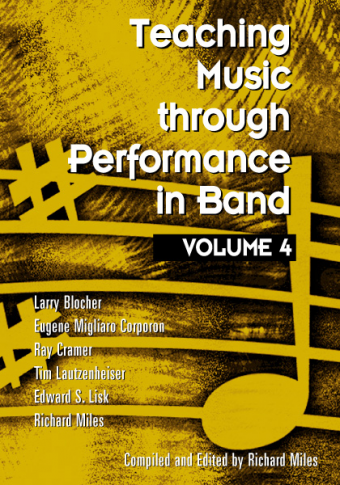 This three-CD set contains premier performances of 40 of the most significant works ever composed for band, Grades 2 and 3, as selected by the world-renowned educators and conductors of the Teaching Music through Performance in Band series. 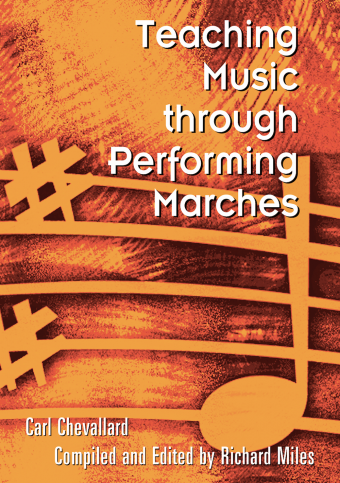 The North Texas Wind Symphony under the direction of Eugene Corporon—internationally acknowledged as one of the premier ensembles of its kind—gives skillful performances of this essential, but often overlooked, repertoire. 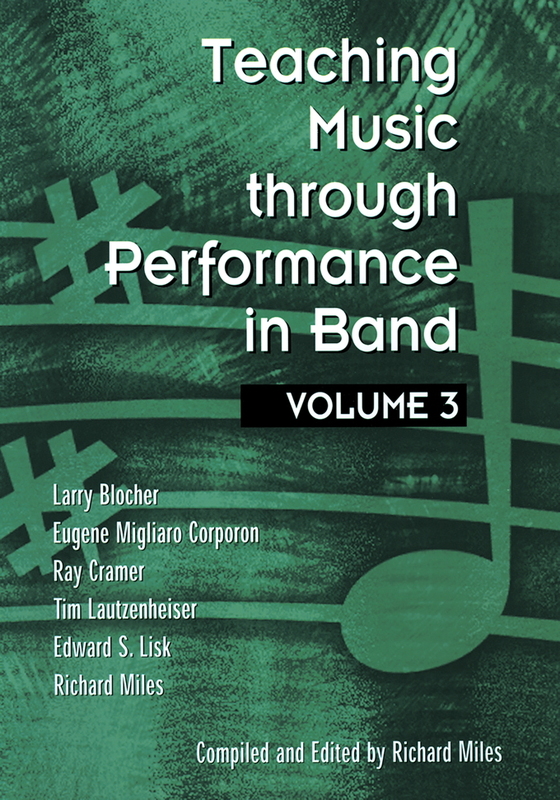 These recordings are the perfect place to start when selecting high-quality music for your ensemble, and are a great source for conducting ideas and models of the sheer musicality possible with Grade 2 and 3 band literature. 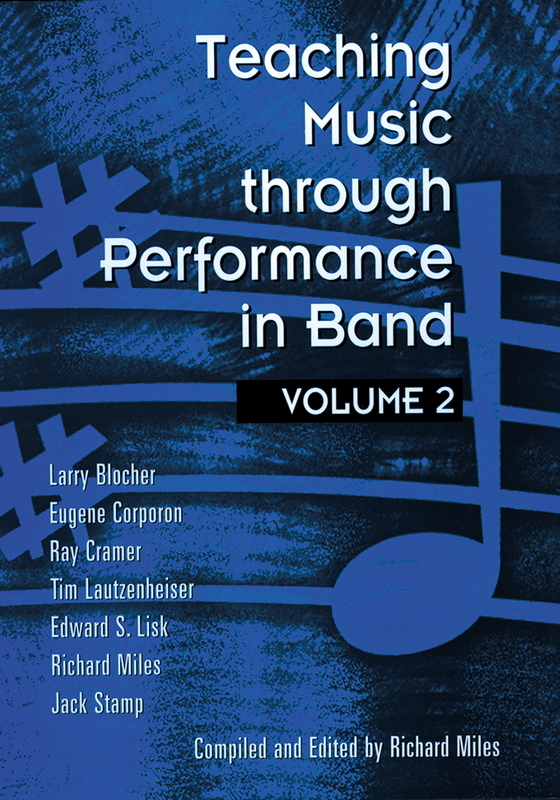 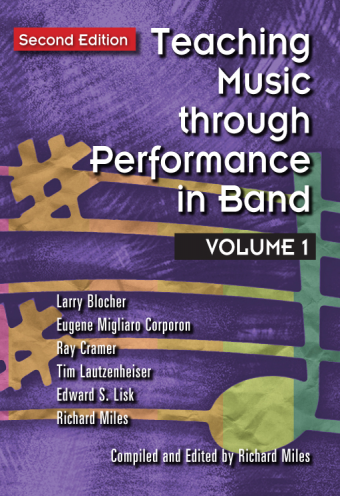 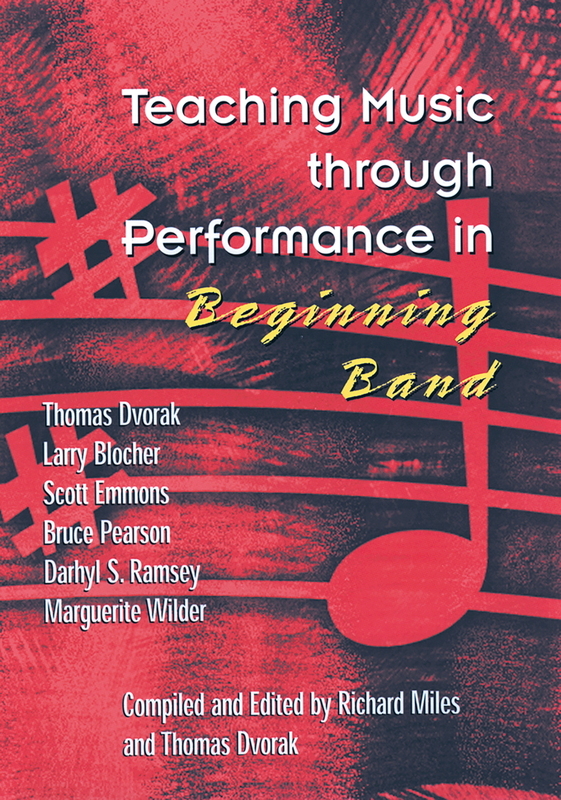 All selections are analyzed in Teaching Music through Performance in Band, Volume 1.